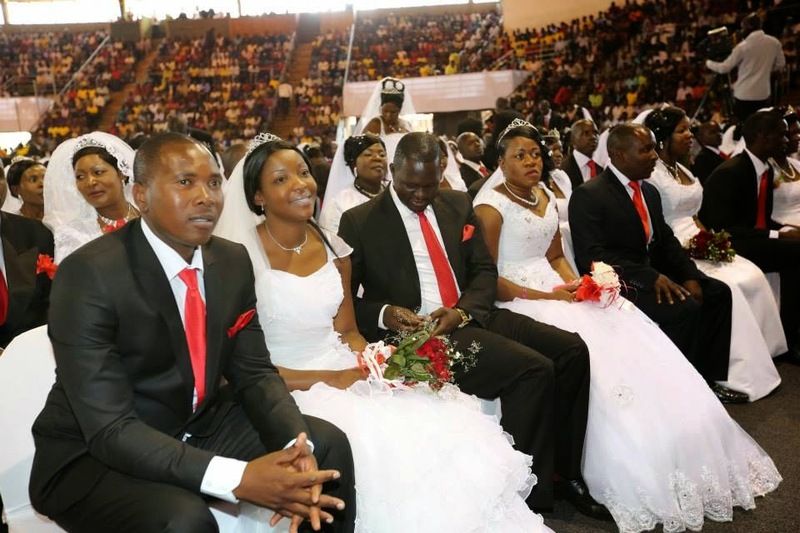 They were popularised by the Unification Church in South Korea and now Prophet Emmanuel Makandiwa has had his mass wedding at the City Sports Centre. 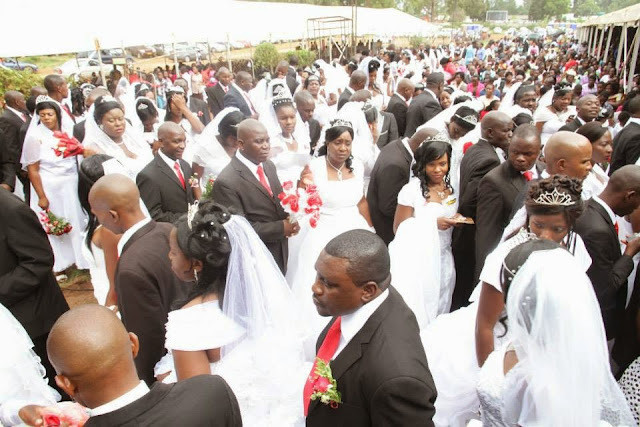 Some 600 couples tied the knot.  Prophet Makandiwa said that he felt like “crying” because he had never witnessed something of such a nature before. “I have been to several places and have seen their places of attraction, but I have never seen any sight as beautiful as this mass wedding. If there are people who are happy today, it’s me and my wife. You have done me a great job. This is history, you have done it in a different way,” he said. 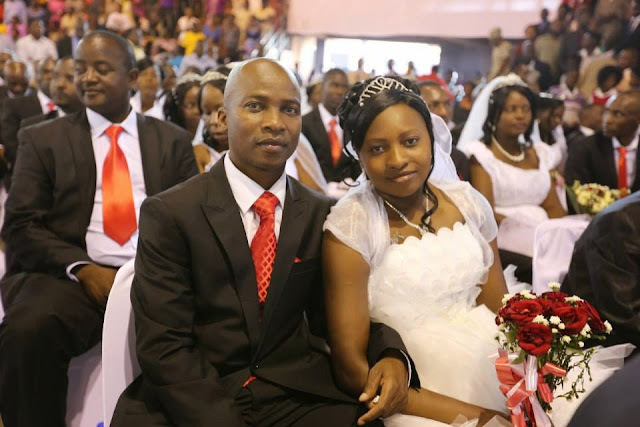 Prophet Makandiwa, however, regretted that he could not have all the people who registered to be at the occasion. “We had to split the couples into two groups with the other group having their mass wedding beginning of next year or so. These are the ones we could solemnise today,” he said. 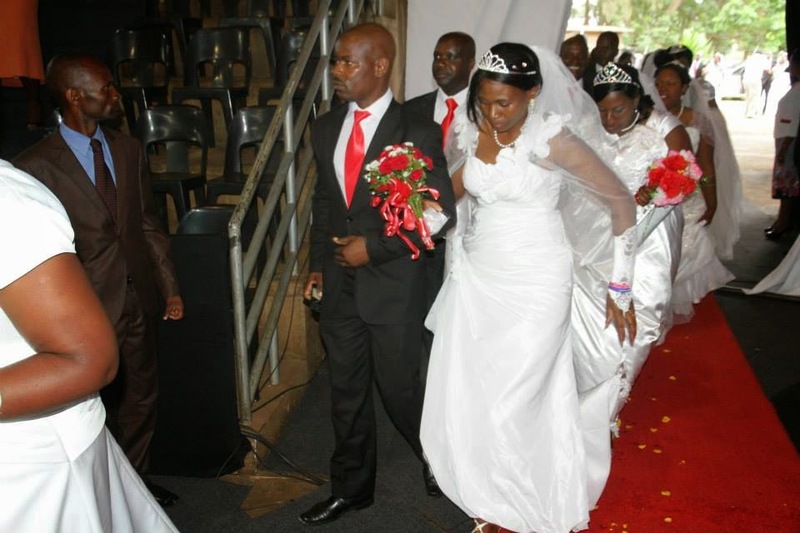 Prophet Makandiwa told the couples that his wife promised to throw them a party to celebrate with them. 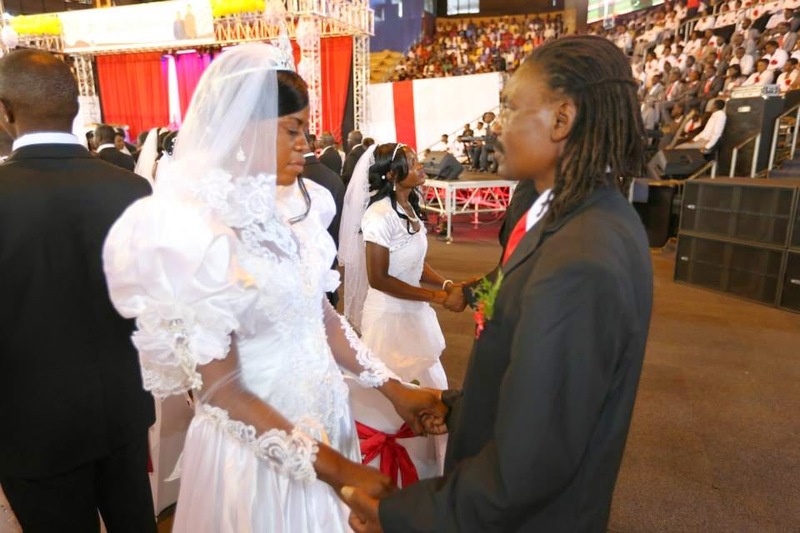 Before taking the couples through their vows, Prophet Makandiwa asked them if any of them wanted to spend the rest of their lives without such a wonderful partner, and the answer was a thunderous “NO” which attracted ululation and cheers from the congregation. 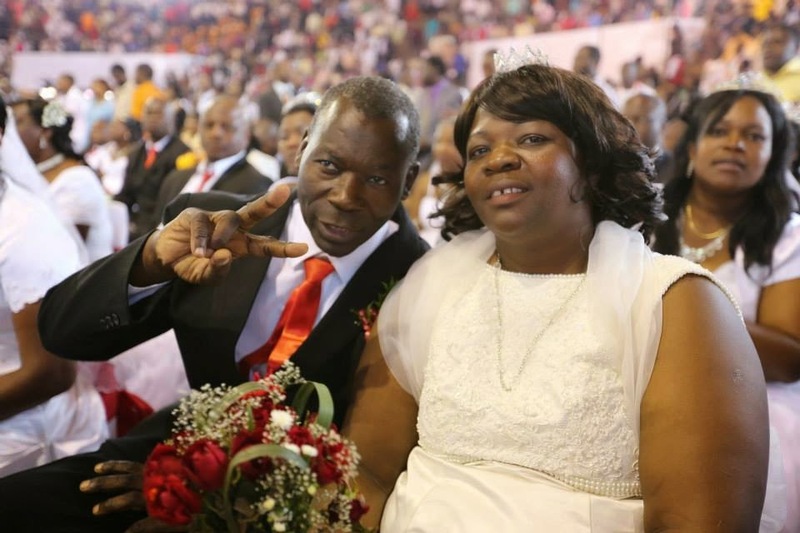 Prophet Makandiwa advised the couples against adultery, adding “what you might look for in another strange man or woman, already exists in your partner.